Dr. Marlene Kanga is President of the World Federation of Engineering Organisations (WFEO), the peak body for engineering institutions internationally representing some 100 engineering institutions and approximately 30 million engineers. WFEO is supporter of the World Construction Forum (WCF2019) and is committed to advancing the UN Sustainable Development Goals through engineering. Dr. Kanga is a chemical engineer and was National President of Engineers Australia in 2013. She is a Fellow of the Australian Academy of Technology and Engineering and the ASEAN Academy of Engineering and Technology. 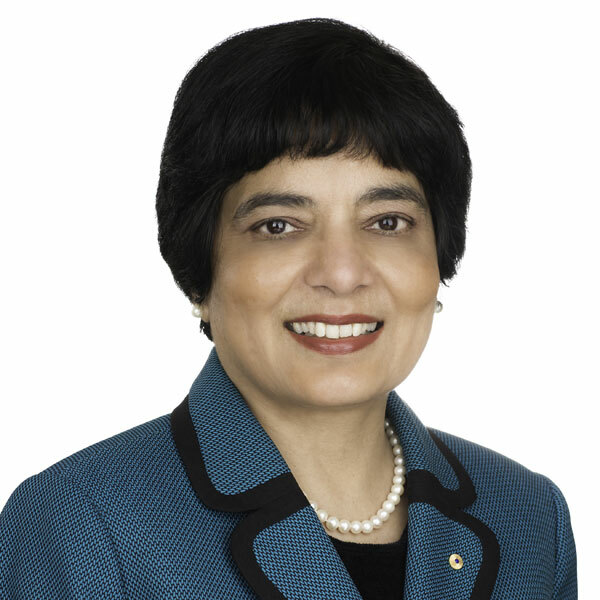 She is a Member of the Order of Australia, a national honour, in recognition of her leadership of the engineering profession. 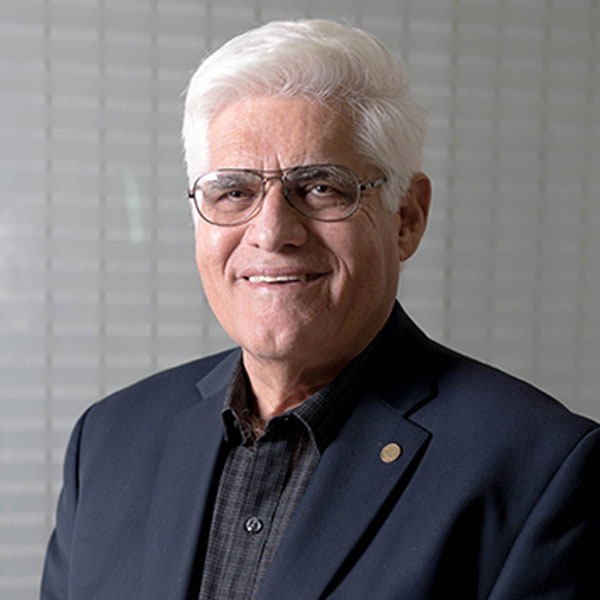 Dr. Kanga has received other professional honours including as Honorary Fellow of Engineers Australia and Honorary Fellow of the Institution of Chemical Engineers (UK). She has been listed among the Top 100 Women of Influence and the Top 100 Engineers in Australia. She is a board member of many large organisations including Sydney Water Corporation, AirServices Australia other boards involving innovation. She is a director of iOmniscient Pty. Ltd. which has developed artificial intelligence video technologies. Professor Jinxiu (Jenny) YAN is currently the Vice President of the International Tunnelling and Underground Space Association(ITA); Vice President of the Chinese Tunnelling and Underground Works Society of CCES and Deputy General Manager of China Railway Academy Co., Ltd.
Prof. YAN has been working as consulting engineer or researcher for many major tunnel projects for more than 30 years. In the past 5 years, she has delivered 26 international keynotes or lectures in Asia, Europe, America and Middle East. As research team leaders or experts appointed by the governments or the project owners, she has been involved in the construction of many major railway, highway tunnels and metro projects as well as long subsea tunnels in China, such as the longest 32km long Guanjiao Railway Tunnel; the18km long Qinling Railway Tunnel on Xikang Railway; the 13 km long Yesahnguan Tunnel in Karstic geology on Yiwan Railway; the longest 18km Qining Zhongnanshan Highway Tunnel; the longest subsea highway tunnels in China( Qingdao Jiaozhou Bay Subsea Highway Tunnel and 8.6km long Xiamen Xiang’an Subsea Highway Tunnel) etc.. Prof Yan has been awarded such honors as the winner for Tip-Top Talent by the Ministry of Railways, P.R. China in 2000; the winner for the 5th Talent Prize of China Zhantianyou Development Foundation for Railway Science and Technology in 2008; the Expert for enjoyment of China State Council Special Allowance for Outstanding Contribution to Engineering in 2011; the winner of 2012 China Economic Female Entrepreneur Figures; 2017 China Women’s Example Award; 2018 China’s Top Ten Brand Women. 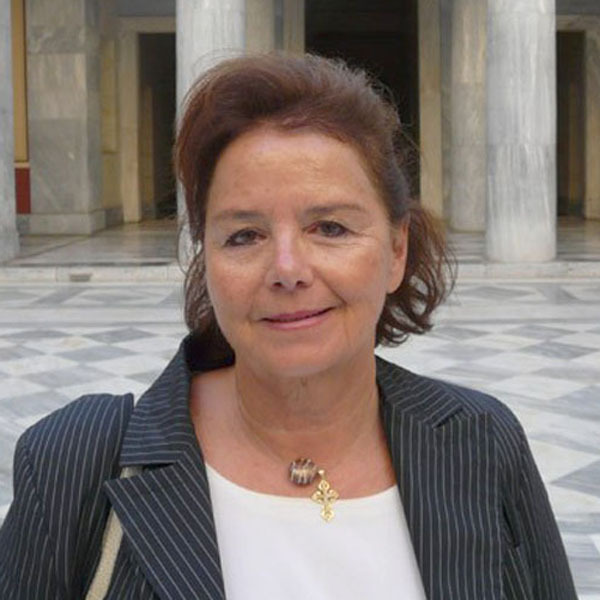 Prof. Antonia Moropoulou, is Professor at the National Technical University of Athens, Greece and President of the General Assembly of the Technical Chamber of Greece. 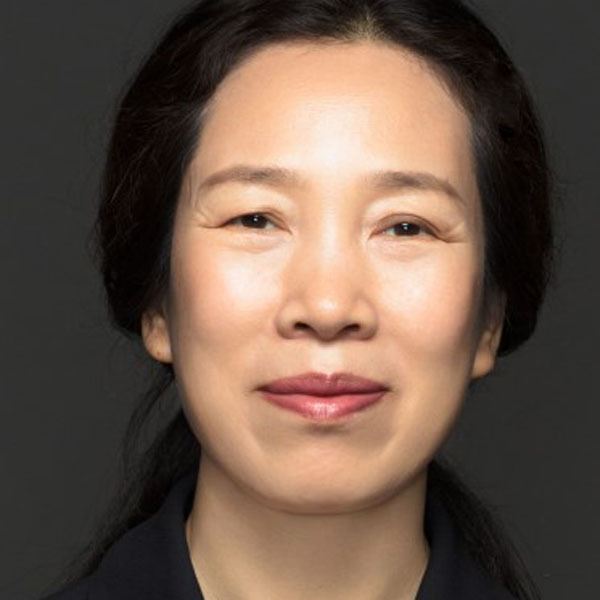 She is a Chemical Engineer, PhD, Full Professor at the Section of Materials Science and Engineering of the School of Chemical Engineering, Director of the Materials Science and Engineering Laboratory. She was elected as Contracted Professor in IUAV University of Venice (1993), Visiting Professor at Princeton University (1995-1996) and has served as Vice Rector of Academic Affairs of NTUA (2010-2014) and Vice President of the European Society for Engineering Education – SEFI (2013-2016). She is a world class expert in building materials and the preservation of monuments that comprise the World’s Cultural Heritage (Hagia Sophia in Istanbul, Medieval City of Rhodes, Holy Sepulcher in Jerusalem, et al) scientific coordinator of more than 80 National, European and International research competitive programs and author of 5 books, 22 monographies and chapters in books and editor of 15 books. She is the author of 500 scientific publications i.e. 186 original papers published in International Scientific Journals, 5 in Greek Scientific Journals, 98 papers in periodical editions, 186 papers in peer-reviewed. In 2012 she was awarded the ‘YPATIA’ Award by the ‘Association of Hellenic Women Scientists’. In 2011 she was acknowledged by the Council of Canadian Academy as an author of the top 5% most highly cited papers worldwide in the field of Cultural Heritage Protection. In 2012 she was awarded the ‘YPATIA’ Award by the ‘Association of Hellenic Women Scientists’. In 2015 she was conferred by His Beatitude, Patriarch of Jerusalem and All Palestine, Theophilos III, of the honorary title of the Supreme Taxiarch of the Equestrian Order of the Holy Sepulcher. In 2017 she was honored by the European Society for Engineering Education with the SEFI Fellowship Award. She has received honorary international Association Memberships: New York Academy of Sciences, American Association for the Advancement of Science, International Who’s Who of Professionals, Academia NDT International, American Ceramic Society, et als. She is member of numerous Hellenic Academic Associations in her scientific field. Peter Fajfar is Professor at the University of Ljubljana. His main research interest is seismic analysis and design of structures. He was a visiting professor at several prestigious universities, including Stanford University. In the period 2003-2015 he was one of three Editors of the journal Earthquake Engineering and Structural Dynamics. He served on the Board of Directors of the International Association of Earthquake Engineering and was a member of the Executive Committee of the European Association of Earthquake Engineering, where he is now an Honorary Member. He has been involved in the development of the European standard Eurocode 8 and leads the implementation of this standard in Slovenia, which was the first country where Eurocode 8 became compulsory. As a designer, consultant and/or reviewer, he has participated in a large number of projects for industry. He received several awards, among them the highest award for the scientific work in Slovenia and Prof. Nicholas Ambraseys Distinguished Lecture Award. P.Fajfar is a member of the Slovenian Academy of Sciences and Arts, of the Slovenian Academy of Engineering, of the European Academy of Sciences (Belgium), and of the National Academy of Engineering (USA). 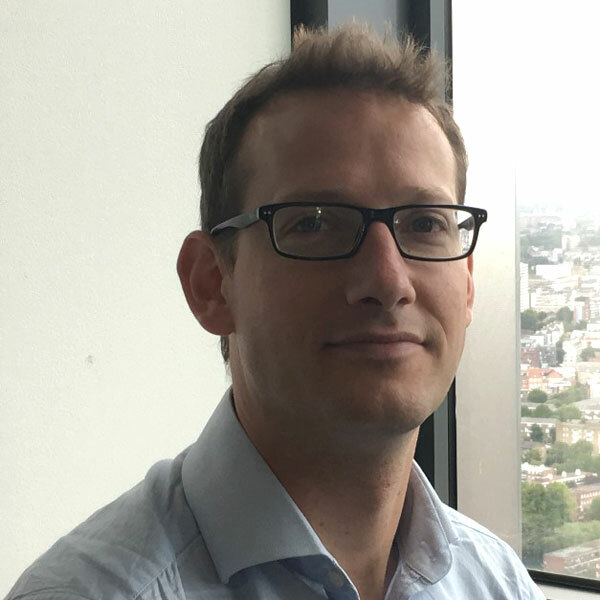 Mark Coleman is “Senior Cad Manager” for Crossrail in London where he manages the CAD and Information Applications teams, administering the production of intelligent output from 3D models for construction documentation and asset information. Prior to Crossrail, Mark has worked in Hong Kong, Australia and the UK across a broad range of industries, from telecommunications to building services. His recent work in the rail industry has focused on using digital technologies and information drivers for better decision making and management of projects through design and construction. Željko Vukelić, is Assistant Professor, at the Faculty of Natural Scieinces and Engineering, University of Ljubljana, Department of Geotechnology, Mining and Environment. At the Faculty he defended his Master Thesis from the field of water and geothermal drilling, and his Doctoral thesis from the field of modelling and optimization of underground water draining system. He has lectured or is lecturing at the graduate studies the following courses/subjects: Geothermal energy, Waterwell Drilling, Oil Drilling and Mechanical Engineering in mining. As the author or a co-author he published more than 100 scientific and professional papers and 2 monographs, He is an author of more than 20 successfully realized economic projects, studies and investment programs in mining industry and environmental projects. He is President of the Section of Mining and Geotechnology Engineers SCE (Slovenian Chamber of Engineers), Member of the Executive Board of SCE, Chairman of the Academy of Education SCE, Member of the ARAO Geotechnical and Hydrotechnical Council, Member of WFEO (International Engineering Organization), Member of the SPE (International Association of Petroleum Engineers) and Member of Balkan Academy of Mining Sciences. Andrej Kryžanowski In 1986, after completing his studies, he took up employment at GIP Gradis as a university graduate engineer in civil engineering, filling a position of a work preparation technologists. 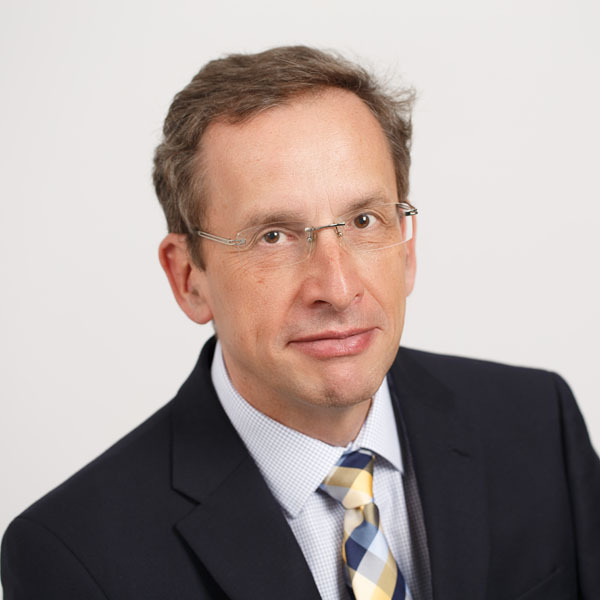 In 1993 he started working for Savske elektrarne Ljubljana company, first as the manager of the development investment division and later as the director of the research investment sector. During this time he managed the investment project of final installation of the Moste hydropower plant and the preparation work for HPPs on the Lower Sava River. In 2004 he became employed as a Senior Lecturer at the Faculty of Civil and Geodetic Engineering of the University of Ljubljana. During the time he headed the Cohesion Fund project of Drinking Water Supply in Slovenian Istria and was involved as a consultant in the investment project of the Feniks Logistics Centre in Brežice. He also headed many research and development projects concerned with hydropower, site selection and placement of facilities, and environmental protection. After completing his PhD, in 2010 he was habilitated as Assistant Professor in hydraulic engineering at the Faculty of Civil and Geodetic Engineering and became lecturer of various courses from the following fields: building technologies, hydraulic engineering, hydraulic structures, hydroelectric power, and natural disasters at undergraduate study programmes in civil engineering and environmental engineering. Along with his teaching responsibilities, he is involved in research by heading research projects as well as in professional fields, providing consultancy services in the fields of hydropower, site selection and placement, and drinking water supply. Surveying and Planning in PR. Currently does consulting work in water resources, regulatory processes and environmental compliance, natural disasters response, and promotion of the prevention of corruption in the construction sector. He is Past President and Chair of the Senior Advisory Board of the World Council of Civil Engineers, Academic Emeritus of the PanAmerican Academy of Engineers and member of the Advisory Board of the Global Infrastructure Anti Corruption Center (GIACC). He is a Director and Past President of the Board of Caribe Federal Credit Union and President of Business Alliance Insurance Agency. Retired from the US Army Corps of Engineers, working on Construction and Operations, Water Resources Planning, Project Management in National ant International Projects, Natural Disasters response and Mitigation in PR, Florida and the Caribbean. Was Executive Director of the PR Aqueducts and Sewerage Authority, one of the most complex water utilities in the USA. Professor and coordinator of the Graduate Program of Management Engineering at the Polytechnic University of PR. Was a US Government Congressional Fellow. 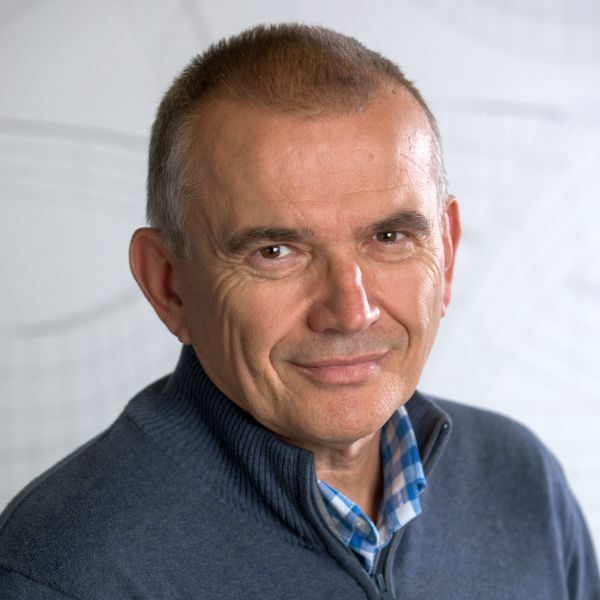 Dr. Žiga Turk (1962) is Professor in Construction Informatics and Documentation and Vice-Dean at the Faculty of Civil and Geodetic Engineering at the University of Ljubljana. Originally a structural engineer, he has M.Sc. in computer science and PhD in technical sciences. 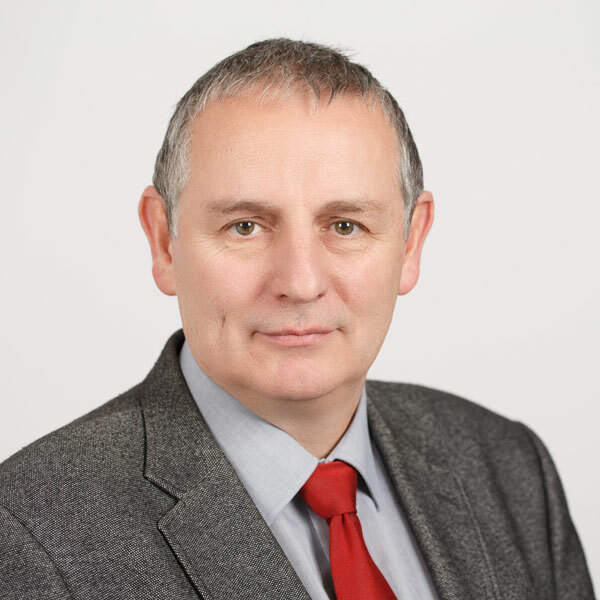 His academic interests include construction informatics, construction information technology, computer integrated construction, theoretical basis of process and product modelling and building information management (BIM), engineering communication and the related aspects of technology and philosophy. He studies modern forms of learning, knowledge transfer, internet science and responsible researching. He published over 40 papers in scientific journals, delivered 20 keynote and invited lectures and over 120 reviewed conference papers. He had an important role in eight EU framework projects. He is the founding editor of international scientific journal ITcon, Associate Editor of Automation in Construction and editorial board of a few other international journals. In his public duties he was twice minister in the Government of Slovenia, Secretary General of the Reflection Group on the Future of Europe at the European Council, carried out an interim evaluation of Framework 7 and Horizon 2020 Programme and chaired a High Level Group about the future of European academic networking (GEANT). Aris Chatzidakis is the President of the European Council of Civil Engineers. He is a Civil Engineer, graduated, in 1974, from the National Technical University of Athens. During 1975-1976, he attended the post-graduate course (D.E.A.) “Aménagement du Territoire”, at the Ecole Nationale Supérieure d’ Hydraulique, at the University of Grenoble. 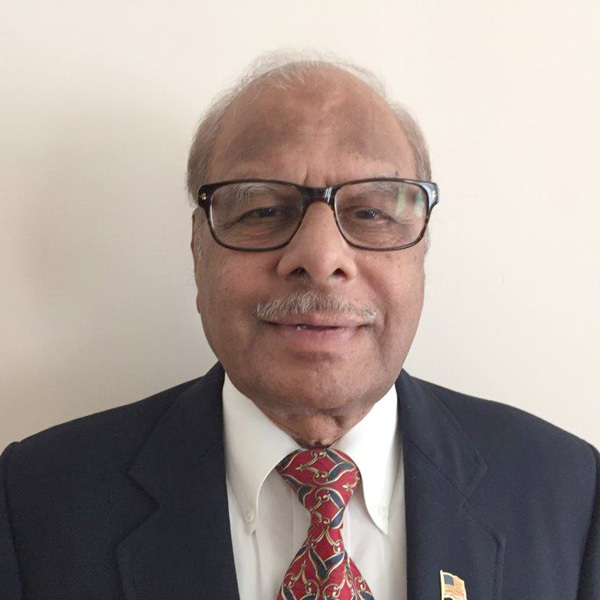 He has been in the boards of various national and international organizations in the field of Civil Engineering and he is author of many articles regarding the history of constructions and civil engineers. He is co-author of the book “Notes on the history of civil engineering” that was recently published by the European Council of Civil Engineers. Roko Žarnić is Professor of building materials at University of Ljubljana, Faculty for Civil and Geodetic Engineering (UL FGG), since 1993. His research background is in earthquake engineering with a particular interest for built heritage preservation, development of structural elements made of advanced materials (laminated glass and FRP) and inelastic computational models for assessment of structures. 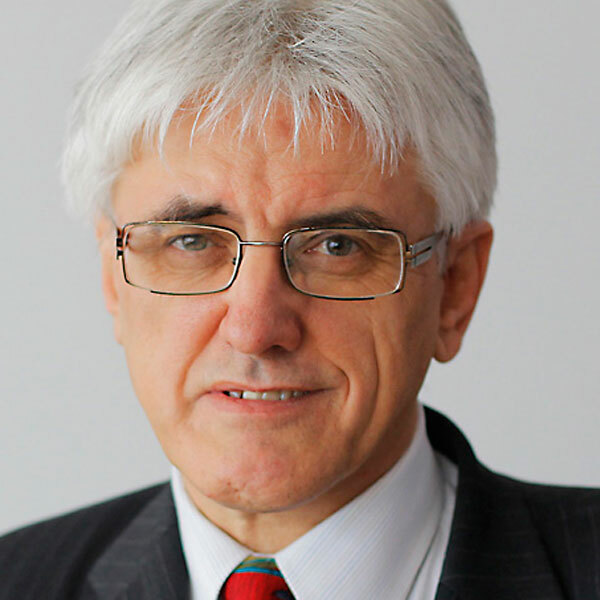 He joined the University from the position of director general of Slovenian National Institute for Research in Materials and Structures (ZRMK) where he started his career in 1974. In 1995 he established a Chair for Testing of Materials and Structures at ULFGG and lead it until his retirement from teaching in 2015. After retirement he continues his work as research advisor. In 1999 he was for six months a Fulbright visiting scholar at University of Colorado at Boulder, CO and in 2006 for six-month national detached expert to EU JRC Laboratory at Ispra, Italy. From 2010 to 2012 he was on duty of Minister of Environment and Spatial Planning of Republic Slovenia. In ECTP he co-coordinated Focus Area Cultural Heritage (2006-10) and was individual expert appointed in his personal capacity to Horizon 2020 AG for Societal Challenge 5 (2013-2015). He took part in one INTERREG IVc project, 7 EUREKA projects, 9 COST Actions and 20 FP projects since FP4 till H2020 coordinating one FP7 project (EU-CHIC),. 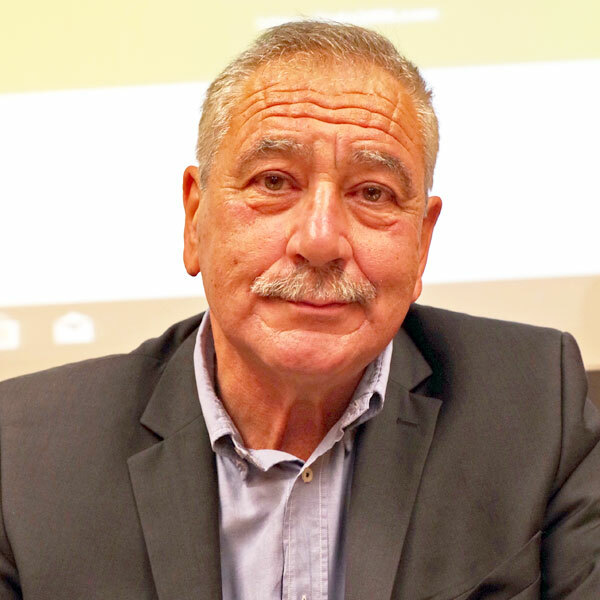 Marinos Ioannides is the Director of the newly established UNESCO Chair and the Coordinator of the EU ERA Chair on Digital Heritage. He is also the coordinator of the H2020 CSA Virtual Multimodal Museum project with the main objective to shape the future EU agenda on Digital Heritage. 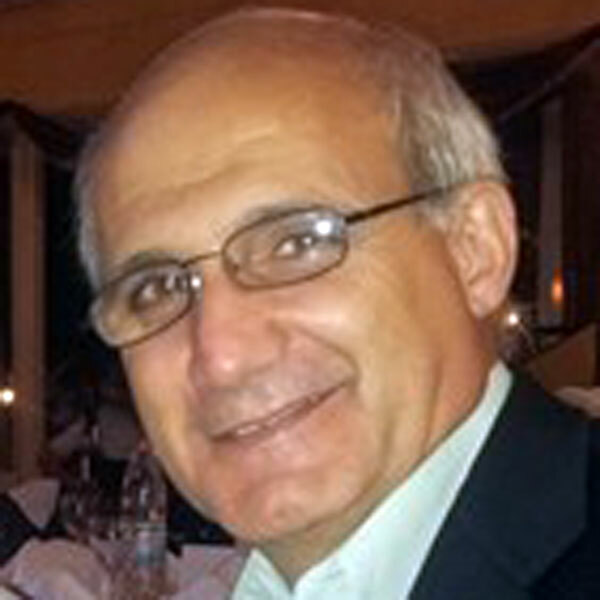 He is the director of the most successful research lab at the Cyprus University of Technology in Limassol, Cyprus with a total budget of 7.8 MEuro coming from high competitive EU grants. He studied Informatics and Mechanical Engineering at the University of Stuttgart in Germany, where he developed for his PhD one of the first worldwide software applications on 3D reconstruction of objects from digitised point clouds. Roberto Di Giulio is an architect, Ph.D. in “Technology of Architecture”, Full Professor at the University of Ferrara. Dean of the Department of Architecture at the University of Ferrara from 2012 to 2018. Vice Rector delegate to buildings and properties at the University of Ferrara. Coordinator of the International PhD programme in “Architecture and Urban Planning”. His research activities cover a broad range of issues including: studies of materials performances and building design methodologies, innovative technologies and design methodologies for Cultural Heritage conservation and restoration, maintenance strategies and building pathology applied to the historic and contemporary buildings. 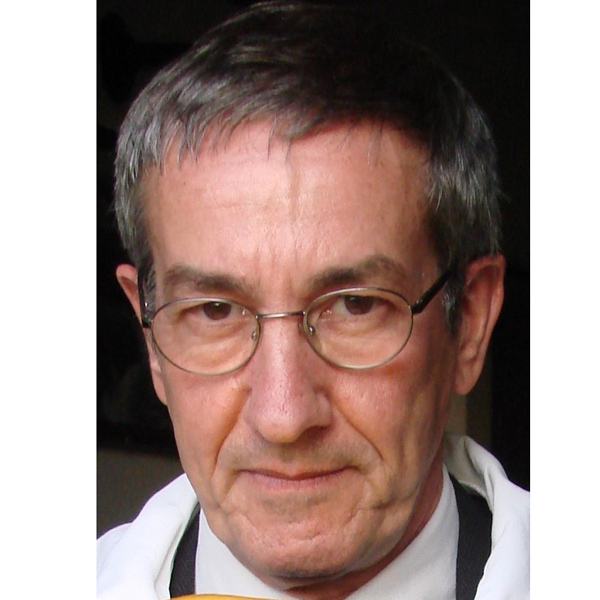 He has been the coordinator and member of the Technical Committee in several research programmes co-ordinated by both public and private national and international organizations such as the research projects carried out within the University of Ferrara and the research projects commissioned by European Economic Community EEC. 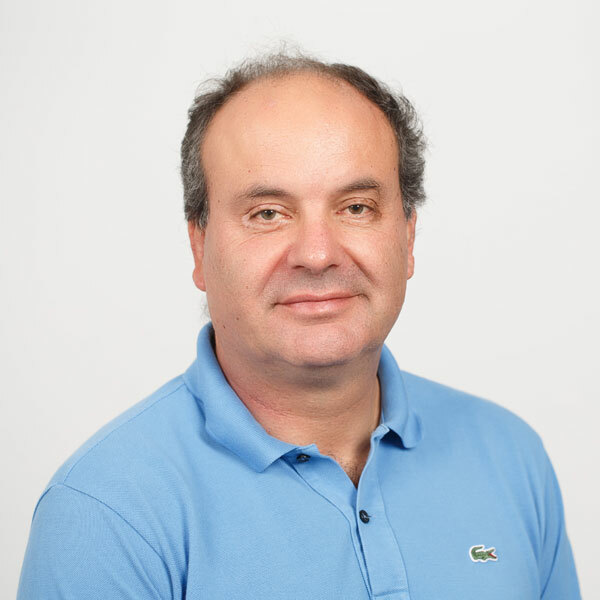 Currently he is the Coordinator of the INCEPTION Project, a large, innovative European research project on “Inclusive Cultural Heritage in Europe through 3D semantic modelling” funded by the EC within Horizon 2020. Vilas Mujumdar is an independent consulting engineer since 2009. Previously he was CEO, President, and Partner in many large engineering firms and served at the highest-level in the public sector; Chief of Operations, Division of State Architect, State of California; Director, Engineering Research Centers Program at the National Science Foundation (NSF). His professional experience includes Design, Project Management, Teaching, and Research Management in Asia, Europe, Canada and the US. He is a recipient of many awards and recognitions nationally and internationally. Some awards are: NSF Director’s Award (2009); NSF Outstanding Service Award (2008); NEES Community Visionary award (2005); Special recognition from California Governor “for making a significant contribution to enhancing seismic safety in California”(1999). Won many international awards for Building Projects in the private industry, and many projects are published as feature articles in Engineering News Record. Vilas has served on ASCE board of Direction and on the Board of Direction of many other Professional Societies He is recognized internationally for his leadership and contribution to integrated trans-disciplinary work in reducing natural hazard risks, and is proactively involved in addressing resilience and sustainability issues facing the global society. He was Chief Engineering Editor for Natural Hazards Review (2009-2015), an ASCE multihazard, multidisciplinary journal. Matjaž Dolšek is Professor of Civil Engineering and Environmental Engineering at Faculty of Civil and Geodetic Engineering (FGG), University of Ljubljana (UL). He teaches at all three levels of study programmes at UL FGG and at the Interdisciplinary Doctoral Program Environmental Protection. 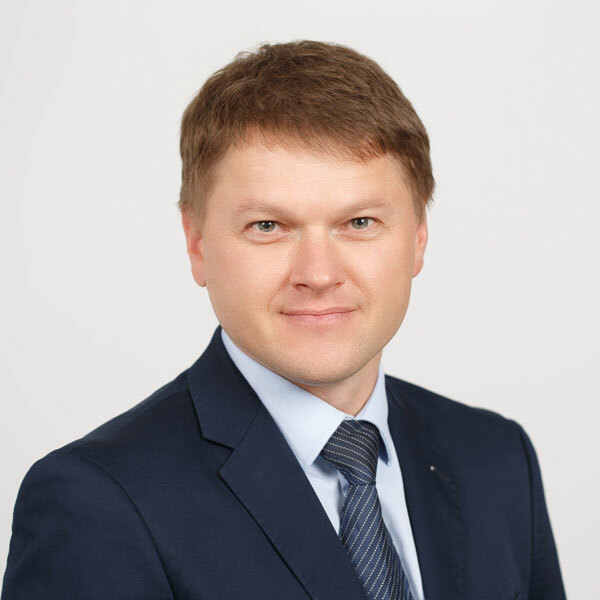 He is a member of the Slovenian Chamber of Engineers, the Slovenian and the European Association for Earthquake Engineering, the Project Team (CEN/TC250/SC8-PT1) who drafted new version of Eurocode 8, and a member of technical committees of Slovenian Institute for Standardization. 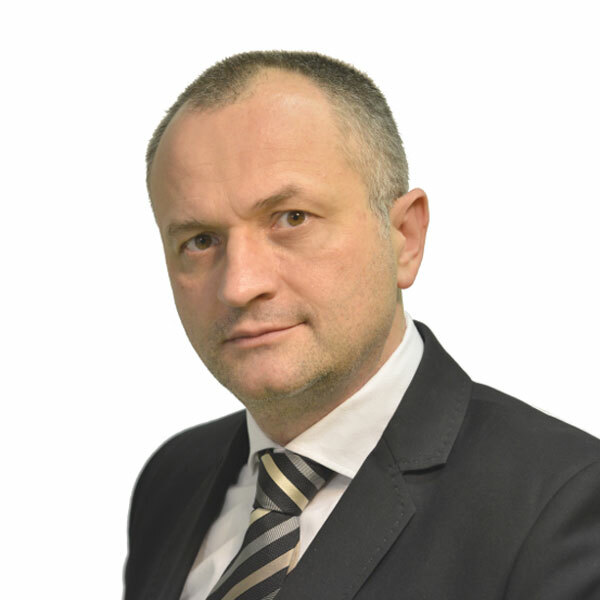 Matjaž Dolšek contributed(s) to several European projects (SPEAR, LESSLOSS, SERIES, STREST – Stress tests of critical infrastructures, NEWREBAR, XP-RESILIENCE – Resilience of Petrochemical plants). He coordinated the Slovenian-US bilateral project with Stanford University. He was the project leader of several basic research projects sponsored by Slovenian Research Agency. The objective of ongoing project is development of Seismic stress test of built environment. 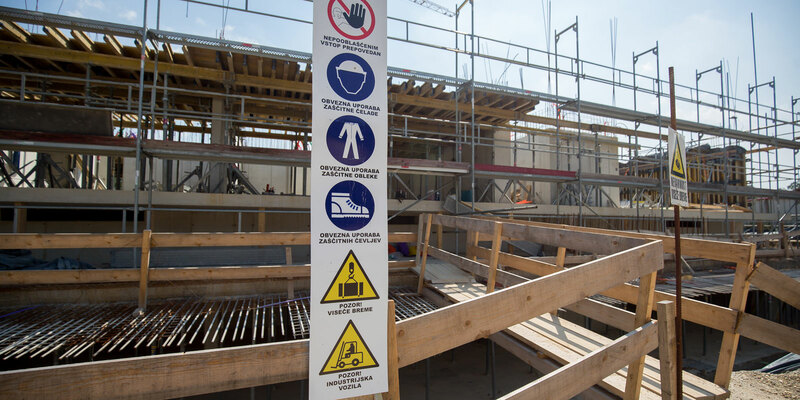 He participated in around 30 projects for industry with a focus on design, performance, risk or resilience assessment of structures and infrastructures including gravity dams and structures important for nuclear safety. He was a member of a review panel for the exposure, fragility, and fatality models for the Groningen area exposed to induced seismicity. He is author/co-author of more than 200 publications, 1200 citations, h-index 20 (Scopus). 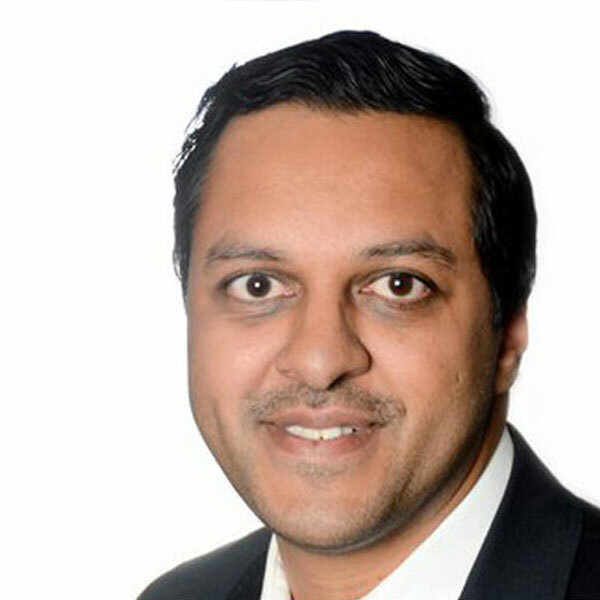 Yashin Brijmohan is a South African who has a passion for the development of people. He is a Professional Engineer with his primary Engineering Degree from the University of KwaZulu Natal, Masters of Engineering from the University of Pretoria, and the Diploma in Engineering Business Management from the University of Warwick. He is currently employed at Monash South Africa (Higher Education Institution) as Executive Dean of Business, Engineering, and Technology managing the areas of Engineering, Commerce, Accountancy, Information Technology, and Law. He also serves as the Vice President of the World Federation of Engineering Organisations, Chairperson of the International Engineering Capacity Building Committee, and Board member of the UNESCO International Centre for Engineering Education. He has held various positions in both Engineering and Education, and had the privilege to serve on various committees and councils both internationally and nationwide. He is commonly known for his expertise in Leadership, Strategy Development, Strategic Partnerships, Business Development and Planning, and Project Management. His additional focus is preparing various parties and platforms for the 4th Industrial Revolution. Goran Turk is Professor of Mechanics at the Faculty of Civil and Geodetic Engineering (FGG), University of Ljubljana (UL), since 1997. He teaches different subjects in the field of structural mechanics and statistical methods at all three levels of study programmes at UL FGG. He published several textbooks in the fields of Statics, Strength of materials and Statistics. 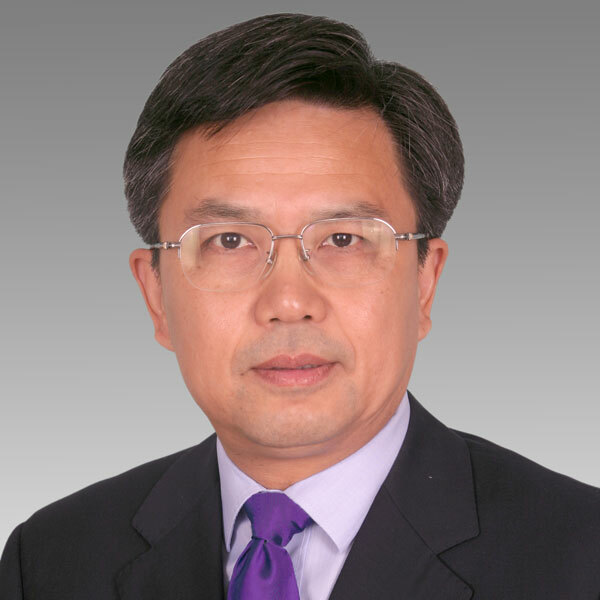 His research activities include different subjects, such as modeling and behavior of fresh concrete, heat of hydration, water vapor diffusion; the deformation of mass concrete due to shrinkage, creep, temperature and mechanical loading; reliability of structures; the use of artificial neural networks in different civil engineering, mining and geodetic problems. An important part of his recent research deals with different aspects of timber strength grading. He was involved in the research project DEBRIS (European program Leonardo da Vinci), FRANE (European Commission DG Environment), RISK, Gradewood, Gradewood Transition Project, EU-Hardwoods and WindRisk which he also coordinated. He was four times the leader of the research project group for the project financed by the Slovenian Research Agency. He was also a leader of the project KUL dealing with Quality assurance at the University of Ljubljana which involved all 26 faculties and acadamies of the university. Currently he is leader of the national project Mass concrete and is also involved in national project Tigr4Smart and European project InFutUReWood. Martin Manuhwa is the Vice President of the World Federation of Engineering organisations (WFEO). 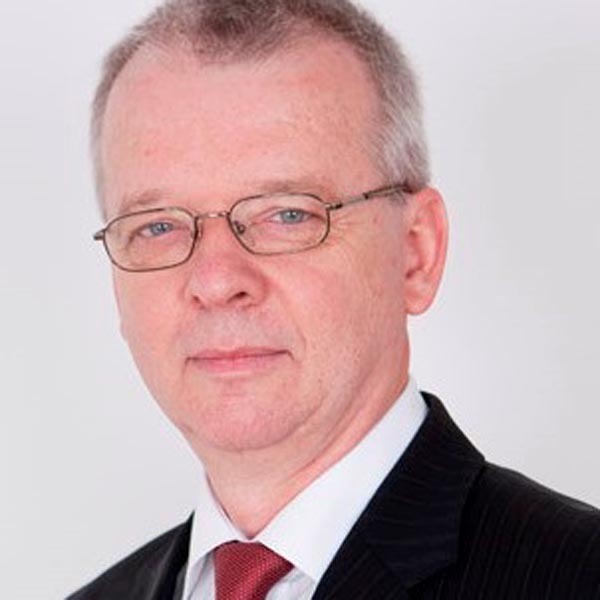 He chairs the WFEO Anticorruption Technical Committee. 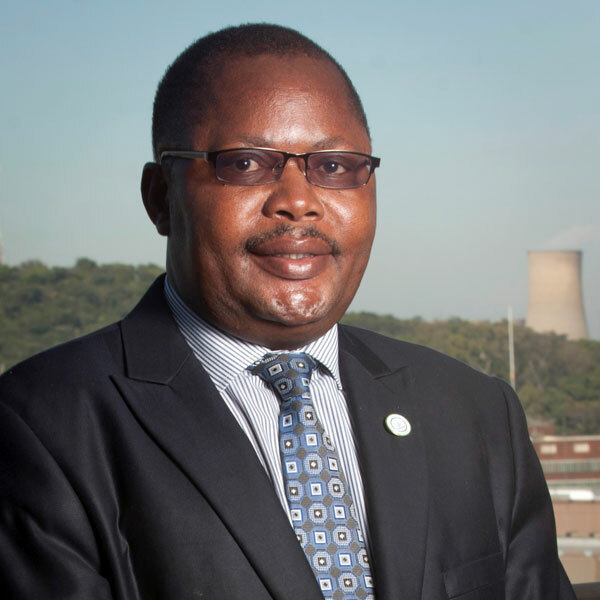 He is the incoming President of the Federation of African Engineering Organisations (FAEO) .He is a past Chairman of the Engineering Council of Zimbabwe (ECZ). He is the Past President of the Southern African Federation of Engineering Organisations (SAFEO), and also the Zimbabwe Institution of Engineers (ZIE). His research interest is in the use of Management Information Systems in construction and project management and he is currently a Doctoral Associate at the University of Cape Town where he is researching on the link of ICTs, Cybersecurity and Productivity in Engineering Projects. He has taught Management Information Systems for MBA graduate students at the University of Zimbabwe and at the Bindura University of Science Education. He is a member of various boards in Zimbabwe and abroad. He is a Councilor with the Zimbabwe Higher Education Council (ZIMCHE). He sits in various engineering faculty advisory boards in Zimbabwe and SADC. Eng. Manuhwa was the chair of the Electrical and Mechanical Industry Sector Committee for NAMACO which he represented in the NAMACO Council. He has received numerous awards, including the SKF service to engineering award. He is Managing Consultant of the Zimbabwe Africa Infrastructure Development Group (ZAIDG), a company that specializes in engineering procurement and construction projects. ZAIDG works with Hatch Africa (Pty) Ltd in Zimbabwe to deliver infrastructure solutions in the power industry, mining and public arena. His company, ZAIDG were together with Hatch the technical advisors on the Kariba and Hwange Expansion projects. He is an electrical and energy construction engineer. His engineering practice is in energy, construction projects, worksite project implementation and management. 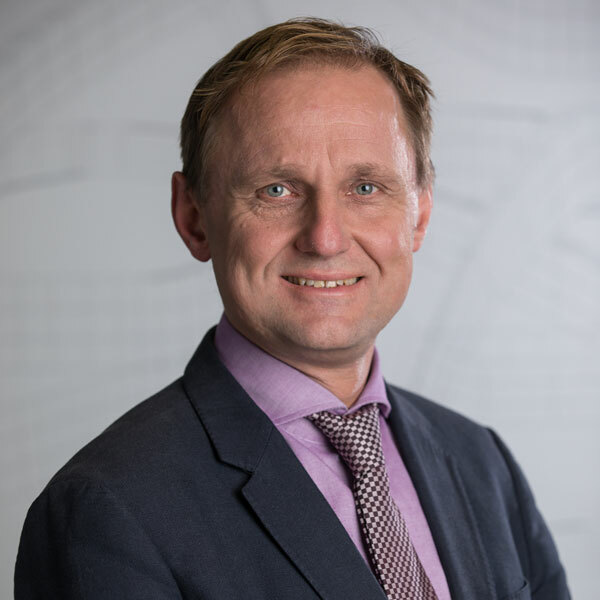 Tomo Cerovšek is assistant professor at chair of Construction Informatics and leader in BIM technology transfer at University of Ljubljana. He studied structural engineering & architecture, worked in industry, completed Stanford PBL master course, passed examination for certified structural engineer and made a Ph.D. in Computer Integrated Construction (2003). Teaching: BIM, BIM execution planning, informaton management and collaboration and use of ICT, project teamwork, digital design, process modelling, engineering communication. 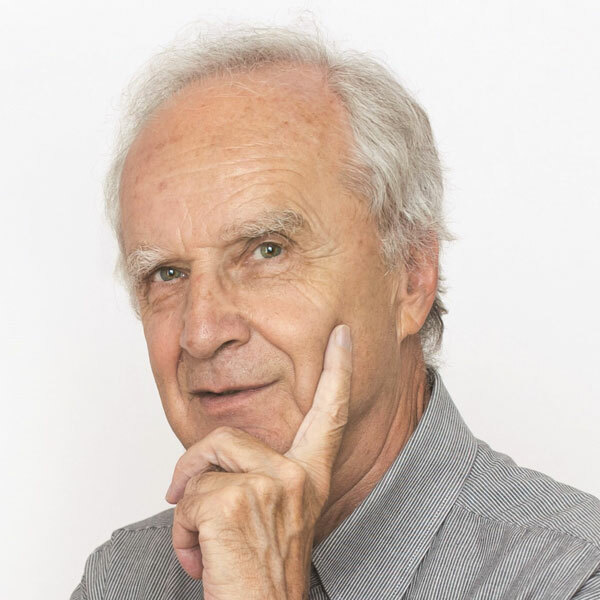 He is co-creator of BIM A+: Euoropean master in Building Information Modelling. Research: project information management, BIM lifecycle, smart asset management, digitisation BPR, concurrent and generative design, information and systems theory. His BIM Framework was the most downloaded paper for five years at respective journal. Practise: cross-disciplinary experience in BIM technology transfer and real-world BIM pilots that demonstrate best practises to investors, AEC stakeholders – with proven added value. He is the international consultant for BIM, and BIM FM – CAFM/CSMM integration. Management/memberships: department vice head, head of chair, EU research projects’ lead researcher and technical coordinator, member of IEEE, CIB designated contact, TC for BIM standardisation, LEED professional, and RICS Certified BIM Manager (45 worldwide). Dr. Samo Peter Medved, po izobrazbi univerzitetni diplomirani inženir gradbeništva, deluje na področju gradbeništva kot pooblaščeni inženir že skoraj 30 let. Kot dolgoletni projektant na področju gradbeno-inženirskih objektov, dolgoletni direktor in solastnik enega največjih inženirskih podjetij v Sloveniji – podjetja Lineal, je sodeloval pri najzahtevnejših projektih v Sloveniji in tujini. Poleg svoje profesionalne kariere je vseskozi aktiven v strokovni sferi in dejaven v Inženirski zbornici Slovenije, kjer zaseda mesto predsednika upravnega odbora matične sekcije gradbenikov, je član UO Združenja za svetovalni inženiring pri GZS in ustanovitelj ter član UO združenja SIBIM – združenja za informacijsko modeliranje gradenj v Sloveniji in eden od pobudnikov začetka digitalizacije gradbenega sektorja v Sloveniji. Je predsednik programskega sveta na Fakulteti ta gradbeništvo, promet in arhitekturo v Mariboru in član programskega sveta Družbe za raziskave v cestni in prometni stroki Slovenije in je organizator številnih strokovnih dogodkov. Je avtor mnogih znanstvenih in strokovnih člankov iz področja gradbeništva in BIM-a in predavatelj. Somentor mnogim diplomantom in vodja raziskovalnih projektov. Bil je vodja delovne skupine avtorjev, ki je pripravila strateški dokument Akcijski načrt uvedbe digitalizacije na področju grajenega okolja Slovenije. Je avtor in soavtor številnih znanstvenih in strokovnih člankov v domači in tuji literaturi, priročnikov.